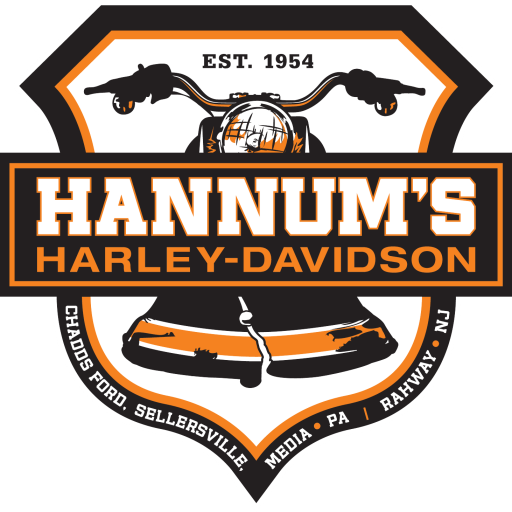 The limited production, custom, Solar Eclipse Street Glide® and Road Glide® motorcycles have finally arrived at all three Hannum’s locations but they won’t last long! These completely unique, custom motorcycles are so limited that only select dealers throughout the country received them and we were lucky enough to get 1 of each model —AT EACH STORE! Below are a list of the features and upgrades for each model so you can see for yourself how this motorcycle will set you apart from any other rider around! Not to mention, it’s a beauty to look at. Make sure you stop in and see them for yourself. Take it for a test ride and feel the power and freedom that comes with riding one of the coolest bikes around.